The rumor mill in Neo has hit full pedal running at 200 miles per hour with all sorts of claims being made under the mysticism of chyna. But, that’s useless fact. The half life confirmed theory suggests that Neo is Chinese, China is nationalist, therefore the Chinese government might back it. It is, of course, far too hard to get a translator, not least because much of it reads like nonsense in English. So it turns out all you actually need is the western characters of Neo and 3. That is, we are to expect some announcement in three days. What could it be? Well, unless it is the second coming of Satoshi whatever it is will probably be disappointing because we can not recall one announcement of announcement that was about anything more exciting than changing office furniture. But it always works where price is concerned. Up 55% today, giving Neo a market cap of more than $3 billion, up from around a billion after China’s ICO ban, with volumes of nearly half a billion. 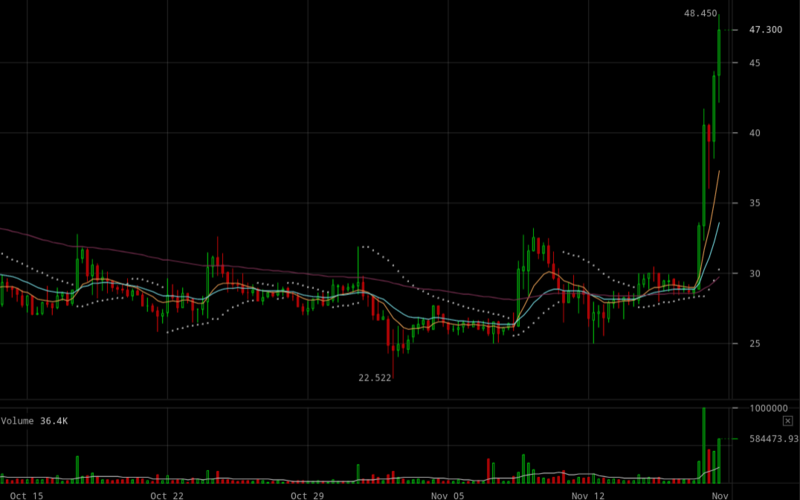 The asset has doubled in hours with the straight up vertical movement coinciding with that news of news tweet. 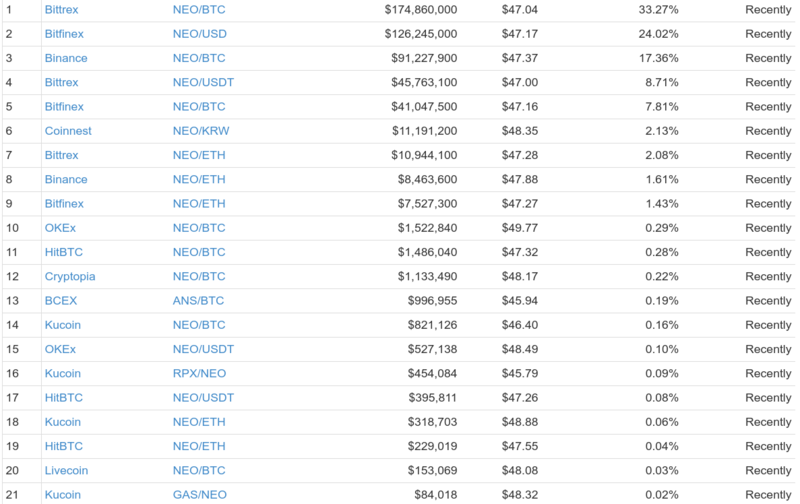 Neo’s top trading pairs by volumes. In any event, the platform is courting ICOs now apparently. A project called Red Pulse Token has raised 405,000 Neo, currently worth $20 million, on an ICO based on the Neo platform. 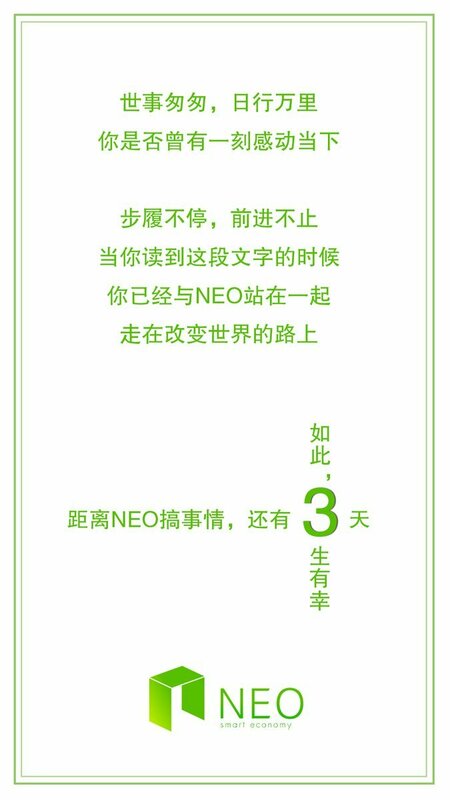 Hopefully any of that content won’t criticize the Politburo because Neo remains still very centralized so might have to kick them off the network if they do. Which brings us to another, maybe somewhat ironic ICO, a decentralized exchange called NEX. Decentralized, that is, in as far as they server at the pleasure of the Neo Council. 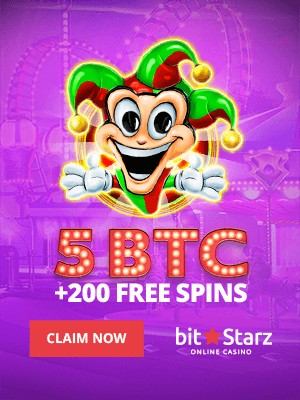 Still, the platform is clearly good at marketing and has now also tapped into Ripple’s method of news of news price doubling, so we’ll see where it goes and, especially, what the actual news will be.